We recently completed an 8 day house and pet sitting in Truckee, Ca. 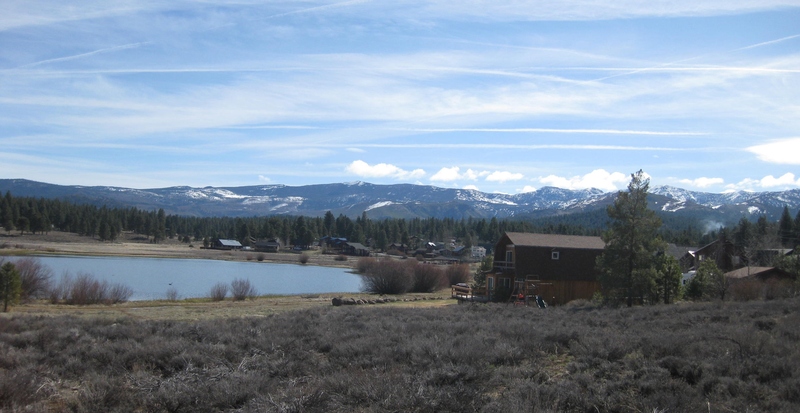 If you’re not familiar with it, Truckee is located about 15 miles north of Lake Tahoe. From Truckee, it’s a short drive to the either the Northstar at Tahoe or to the Squaw Valley ski areas. And since Truckee sits alongside Interstate 80, you can head East on the freeway and be in Reno, NV, in about 20 minutes. Our host home owners for this house sitting had used other house sitters before on several occasions. So they were well prepared and provided very thorough instructions for our use while staying in their home. 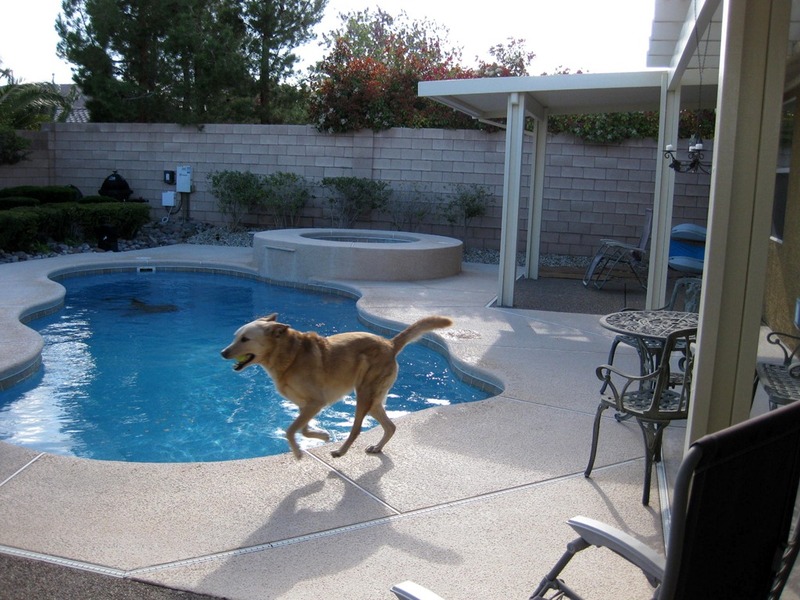 It was a lovely home home on the west side of Las Vegas in the Spring Valley area where we were taking care of a very nice 9 year old dog, lab and retriever mix.